In the smart home field, Huawei, which entered the market in 2015, has gradually formed Huawei HiLink smart home platform, Huawei Mall + Huawei experience store, Huawei smart home brand, Ark Lab and other platforms involving products, channels, and brands. The Smart Home Mode builds a powerful ecosystem for Huawei. According to "IDC China Smart Home Equipment Market Quarterly Tracking Report", China's smart home shipments are expected to reach 150 million units in 2018, up 35.9% year-on-year. Since 2018, the explosion of products in the smart home market has emerged, including smart speakers, smart bulbs, and smart sockets. In the past CES 2019, we have seen that Internet giants, home appliance companies, etc. are all crazy in the smart home market. On the 24th of this month, at the 5G conference and MWC2019 pre-communication meeting of Huawei, Huawei released the 5G multi-mode chip Barong 5000. Huawei CEO Yu Chengdong announced that Huawei’s consumer business revenue exceeded 20 billion US dollars in 2018. 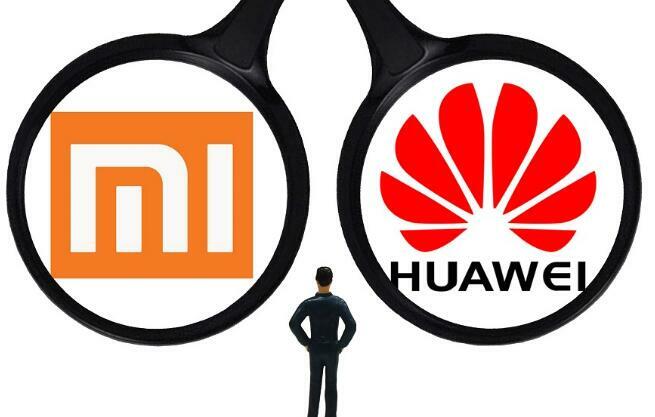 At the same time, he also revealed that in the smart home field, Huawei's HiLink platform has access to more than 200 manufacturers of more than 100 categories of products. Huawei officially began to deploy the smart home field began in 2015. At the end of 2015, Huawei officially released the HiLink strategy for smart homes and announced its entry into the smart home ecosystem. At the same time, Xiaomi has been in the smart home field for more than two years. Huawei Smart Home x Opple to Released Huawei Smart Reading and Writing Desk Lamps and Aromatherapy Sleep Lamps.